Retention is the amount of time a Usenet service provider keeps files saved on their servers. For example if a file is posted to our servers today, Fast Usenet has 3,905+ days of file retention, the posted file will be available on our network for 3,905+ days from the original post date. After the 3,905+ day time period the file will be dropped (deleted) to make room for newly posted information. This is an example of a transitory network. Usenet servers are built of hundreds of computer systems from different providers all over the World. When a file is posted to Usenet it's encoded and stored in a way that allows the system to easily locate the file again and serve it to the user so they can download it. When a file is posted to one service provider it's then sent out to all the connected providers throughout the World. 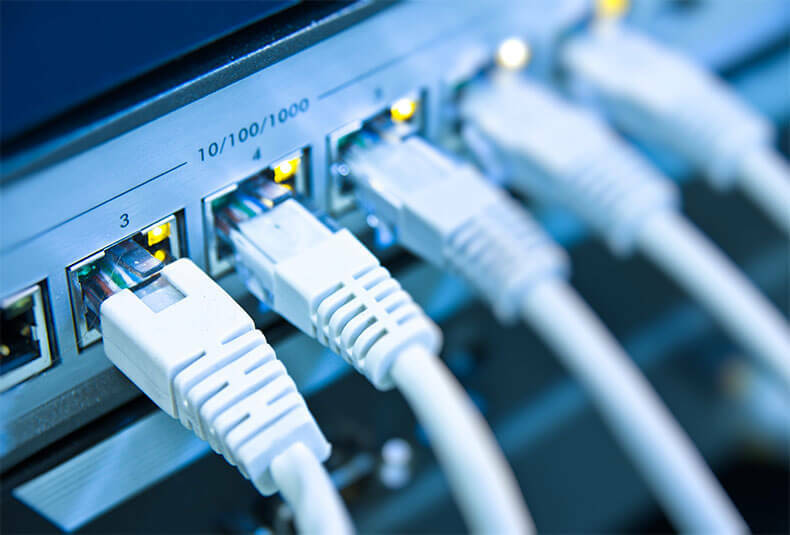 This allows information posted by various Usenet services to share information with one another in a process known as data peering. 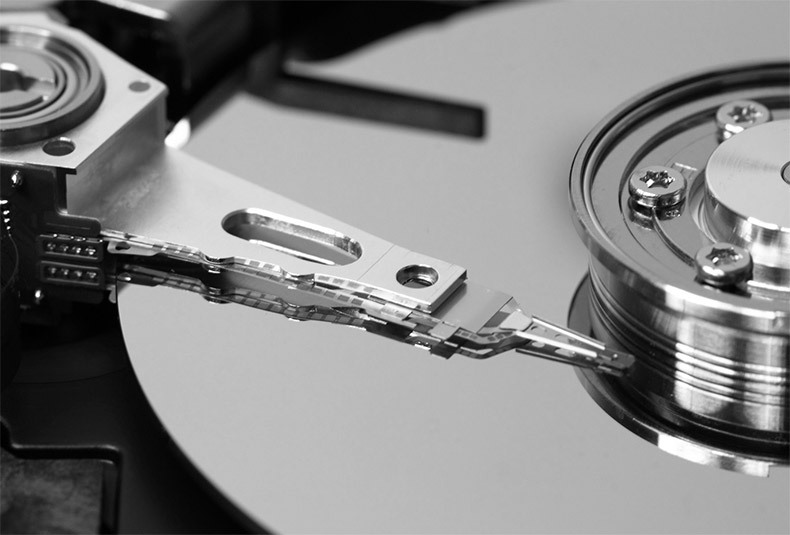 The more retention at Usenet provider has is directly related to the amount of hard drives, computer hardware, and storage software that they use. At Fast Usenet we use the latest computer technology and have thousands of hard drives that achieve files everyday that are posted to the newsgroups from different providers around the Globe. Fast Usenet uses proprietary storage software that allows us to store more information for a longer period of time… thus allowing us to provide a higher retention rate to our users. Retention is an important part of Usenet, but we believe that if your downloads aren't blazing fast then you aren't getting the best experience. Fast Usenet has developed specialized software for storing information on our servers. This software allows us to deliver downloads to our users at unbeatable speeds. Files posted 3,905+ days ago will download as fast as files posted today! Sign up for our free trial today and see why our retention and downloads speeds outperform other leading providers.